Not sure what to give a couple tying the knot? 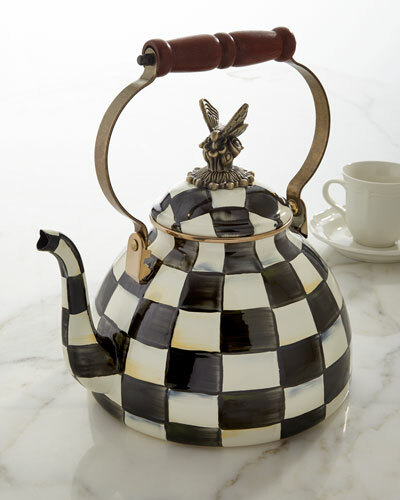 You’ll find plenty of wedding gift ideas from Neiman Marcus’ selection of creative and traditional wedding gifts. 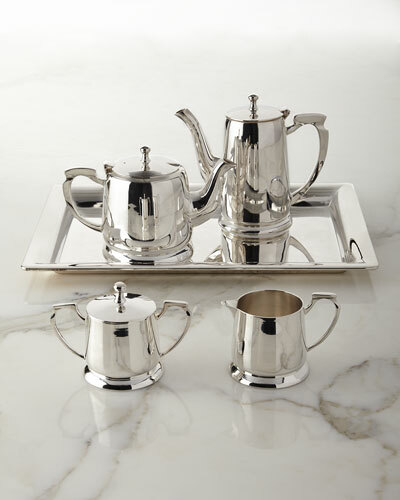 Our collection surely has a wedding present that the newlywed bride and groom will love and appreciate. 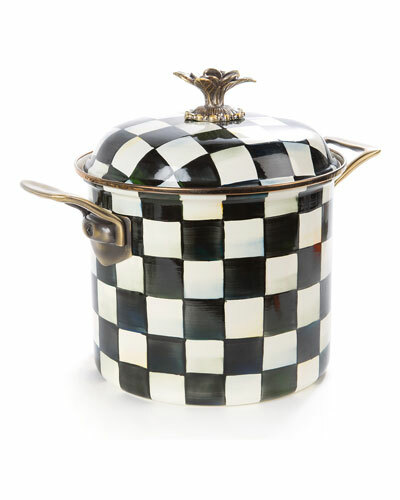 We have plates and serving trays in beautiful patterns as well as other kitchenware. 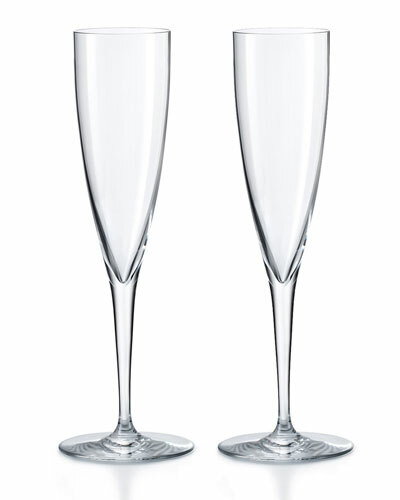 Champagne flutes and glass sets from our barware collection also make for lovely wedding gifts for the happy couple. 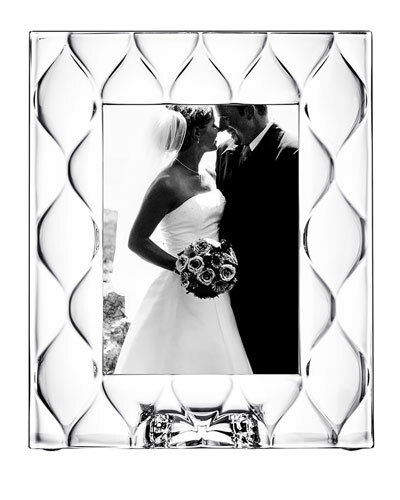 For a gift that’s personal and memorable, choose from our wedding frames available in an array of sizes. 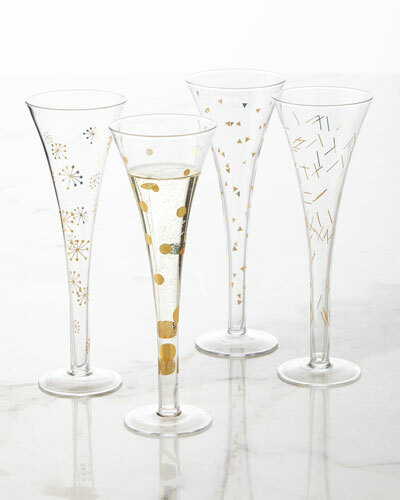 Shop Neiman Marcus to find the perfect wedding gift for a newlywed couple. 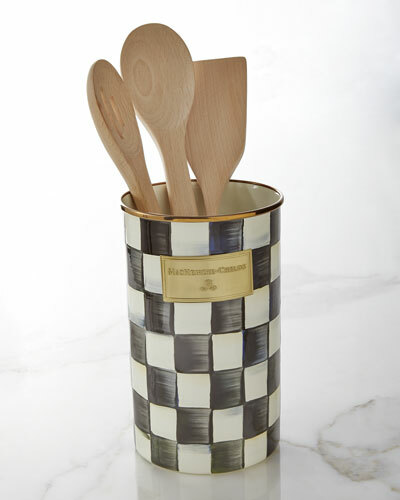 Flatware made of 18/10 stainless steel with a gold-tone titanium finish. Laser-etched design. Dishwasher safe. 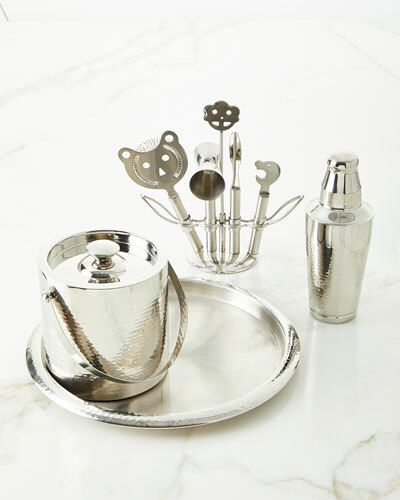 Place setting includes dinner fork, salad fork, dinner knife, teaspoon, and tablespoon. Packaged in a black gift box. Lifetime guarantee. Made in Italy. 18/10 stainless steel flatware with 24-kt. gold accents. Approx. dinner fork, 8.5"L, salad fork, 7.5"L, place spoon 7.5"L, teaspoon, 7"L, dinner knife, 10"L. Place setting includes salad fork, dinner fork, dinner knife, dinner spoon, and teaspoon. Dishwasher safe. Imported. 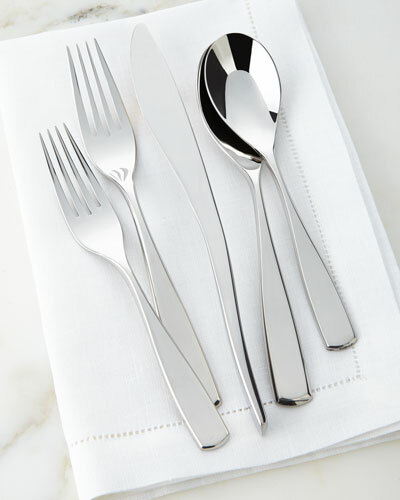 Flatware designed by Morrison & Morrison. 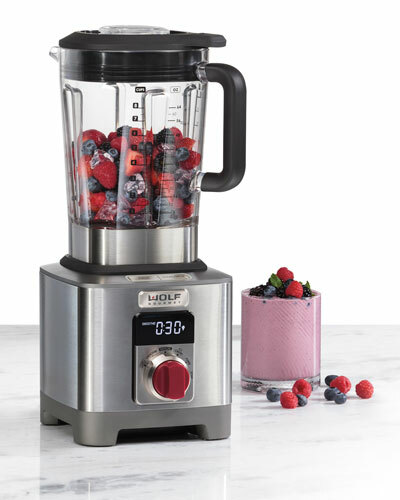 Crafted of 18/10 stainless steel. 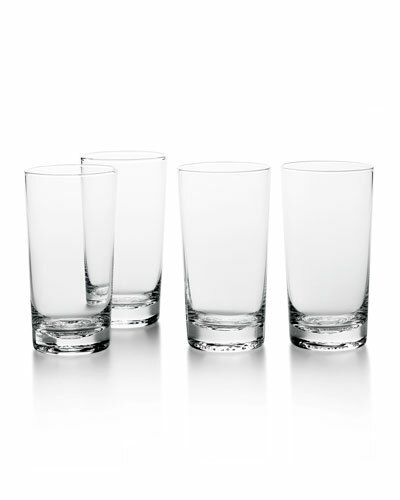 Handles emblazoned with round, mirror-polished facets. 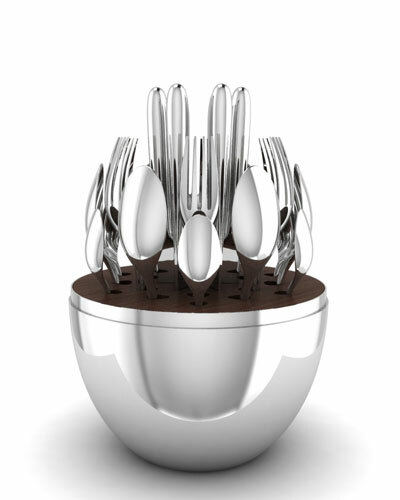 Set includes salad fork, dinner fork, dinner knife, soup spoon, and teaspoon. Dishwasher safe. Imported.